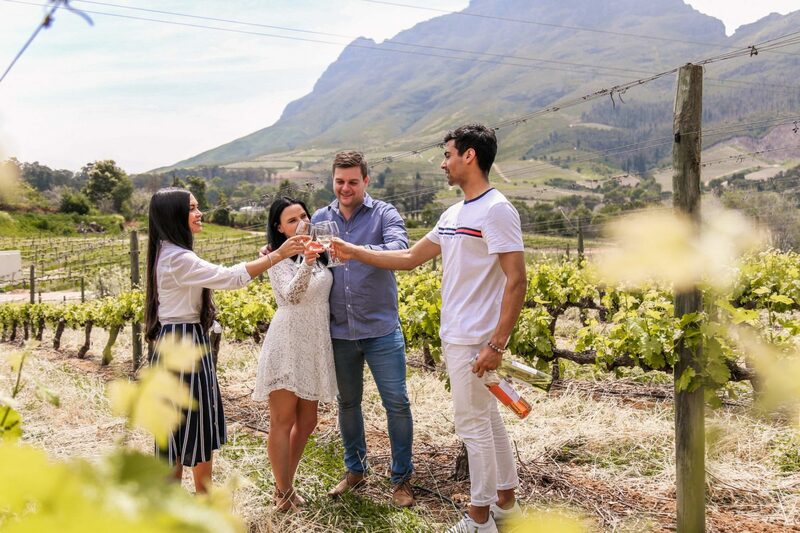 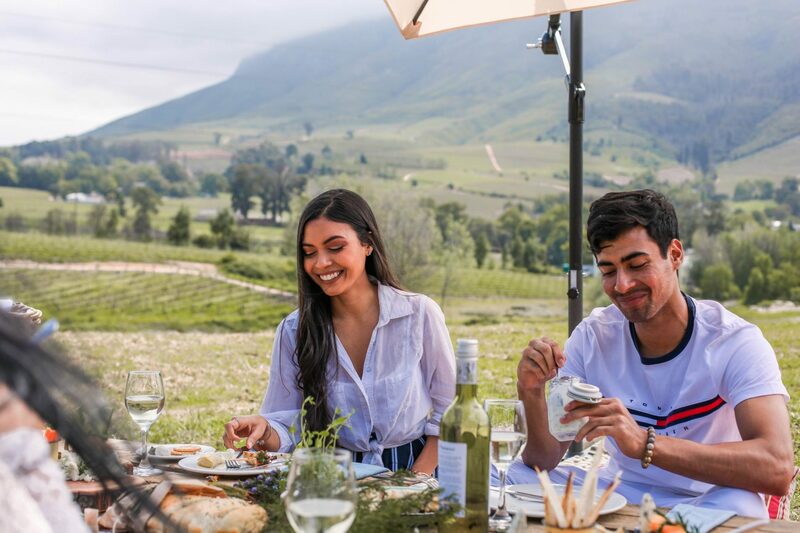 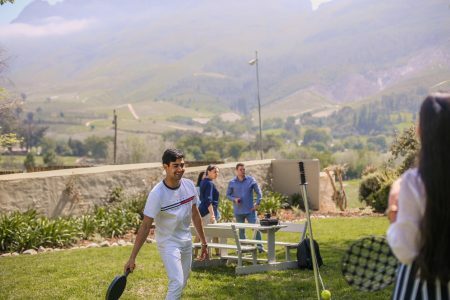 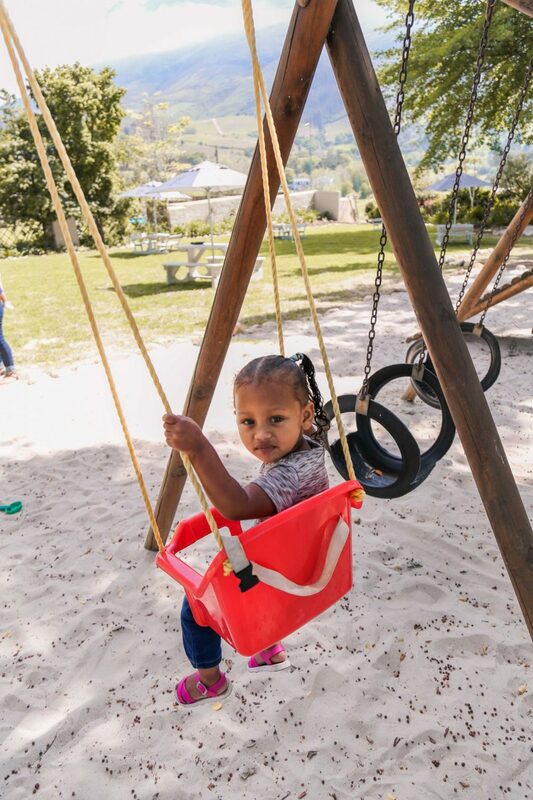 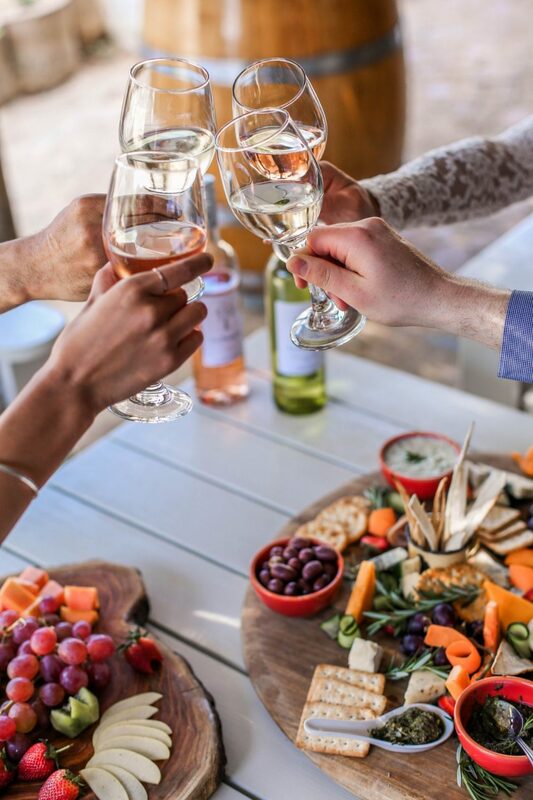 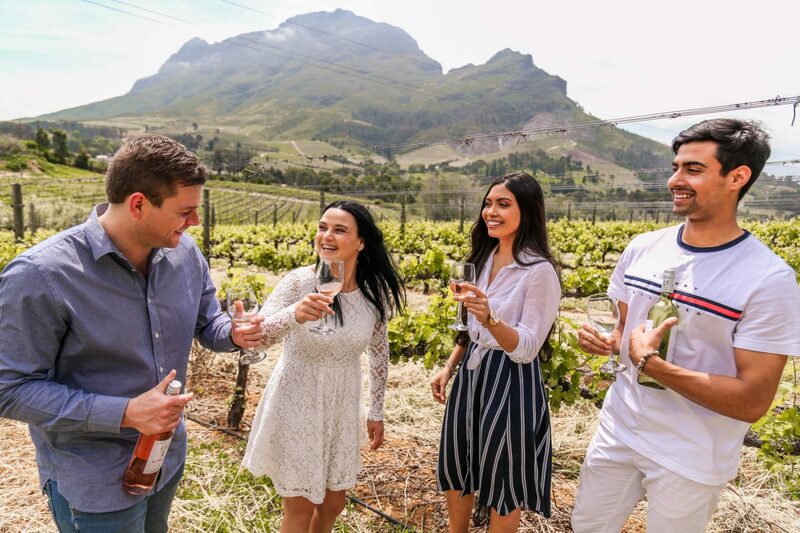 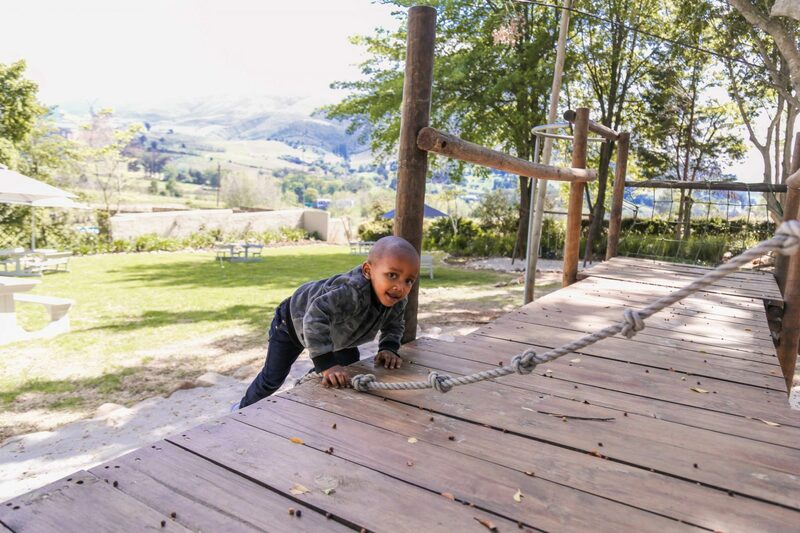 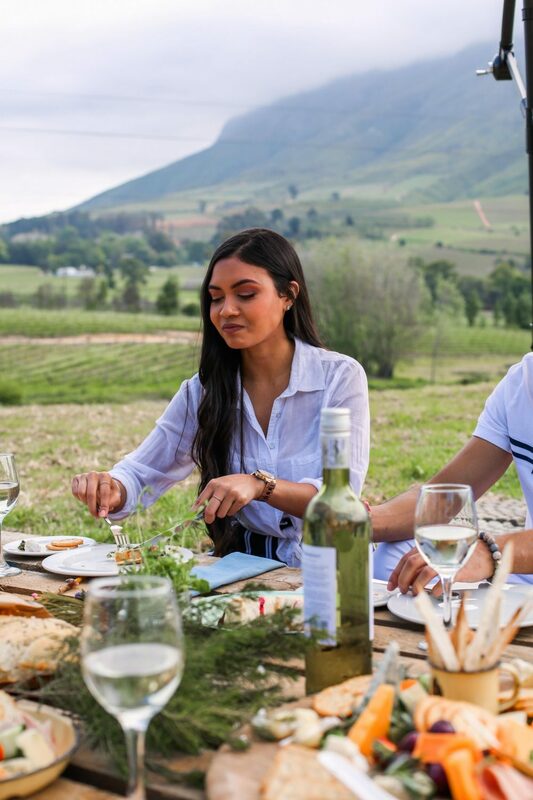 Le Pommier is nestled amongst the vineyards at the foot of the Simonsberg, on the renowned Helshoogte Pass in the Banhoek Valley, Stellenbosch. 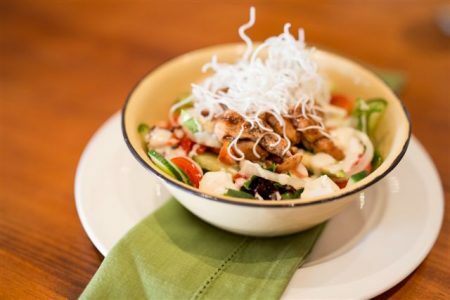 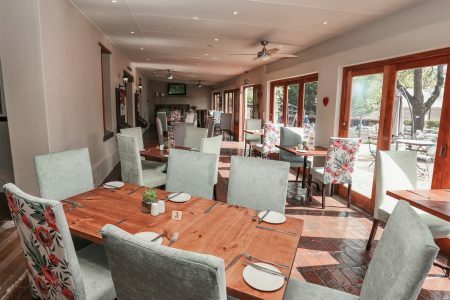 The setting offers a country cuisine Restaurant with delicious comfort foods and good quality wines with the glorious mountain views that make you want to be back for more. 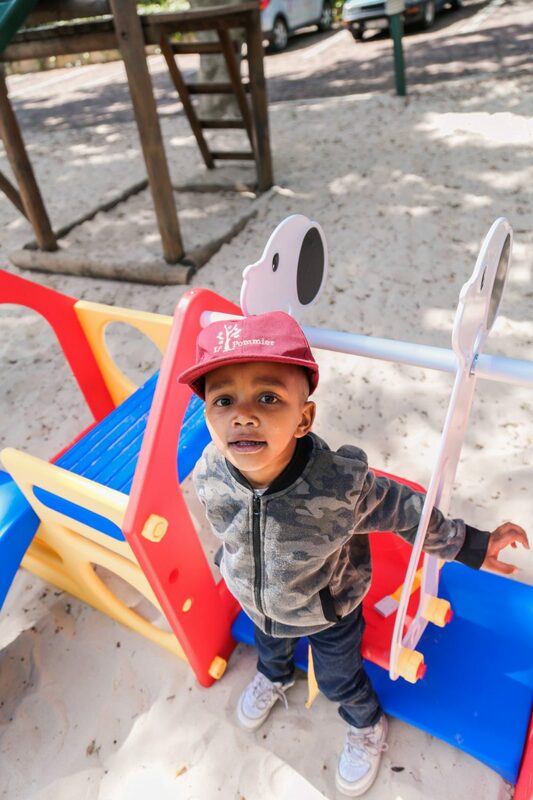 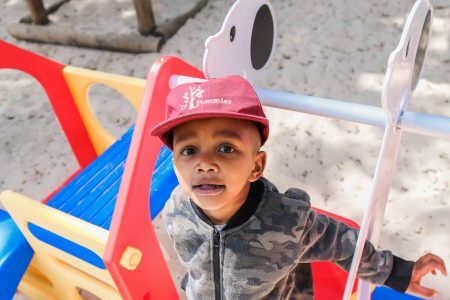 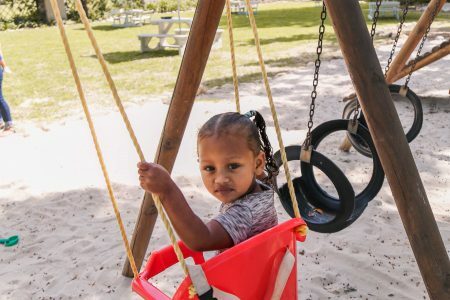 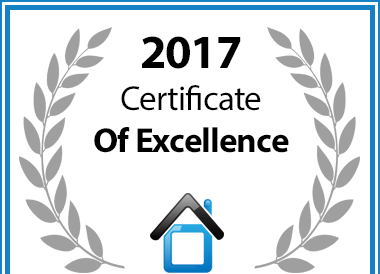 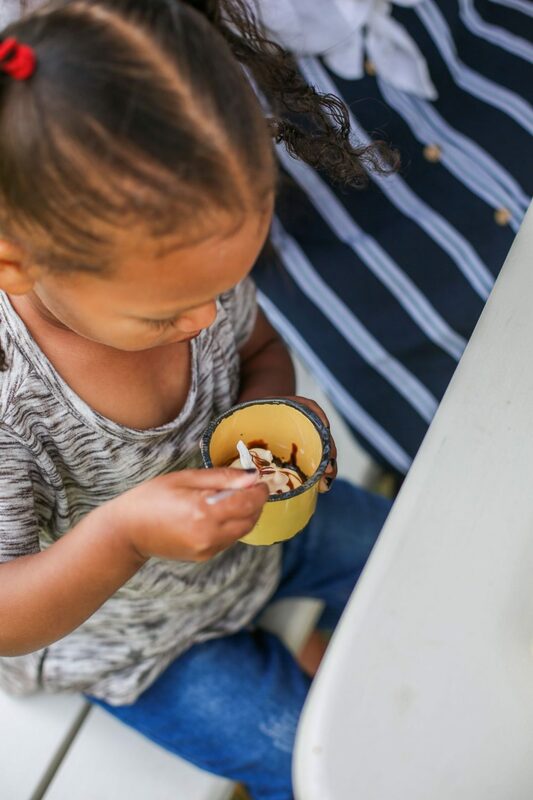 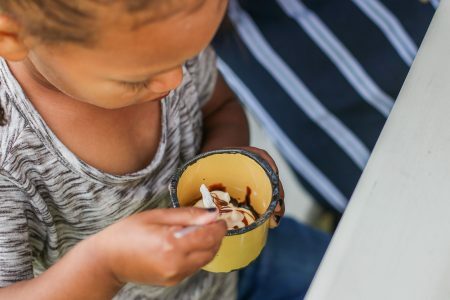 Entirely child-friendly, offering open grassy areas under the trees, a playground as well as a family room inside when the weather does not allow. 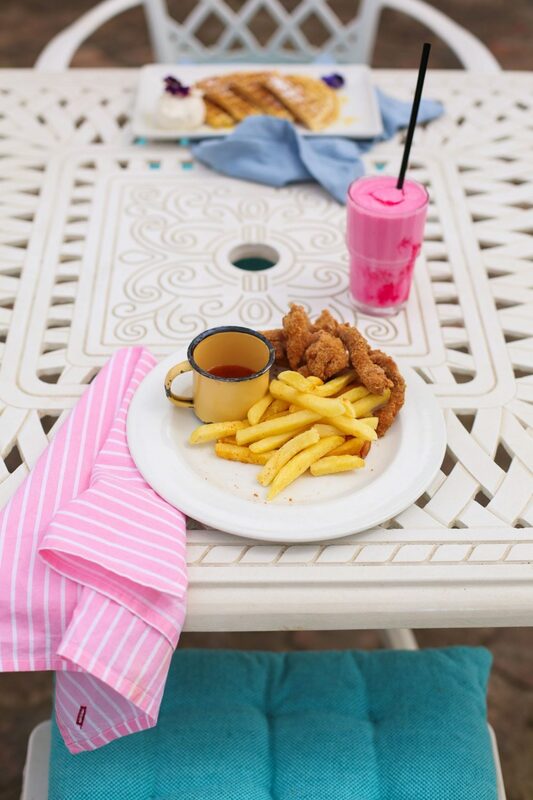 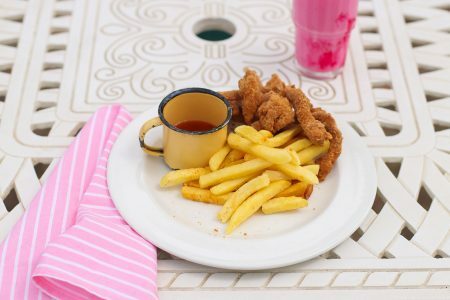 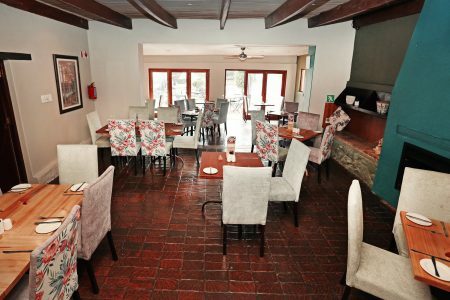 The restaurant is perfect for leisurely family lunches, but also provides for a flexible dining experience with private rooms. 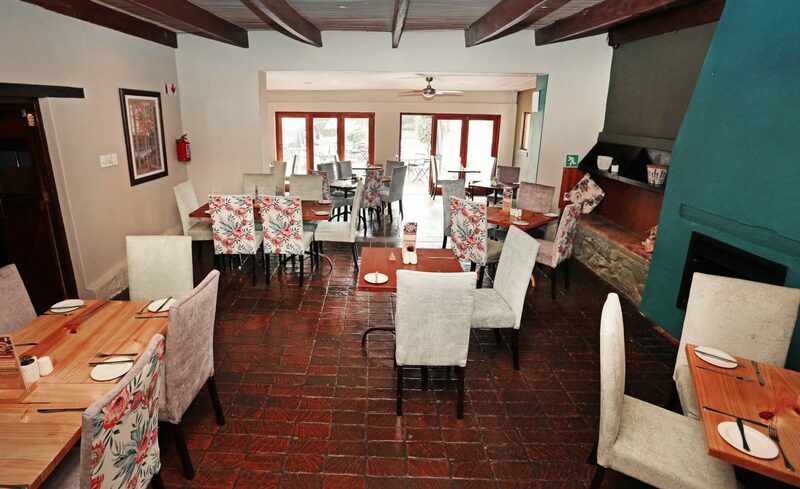 It can be ideal for intimate dinners by the fireplace as well as bigger groups without disruption. 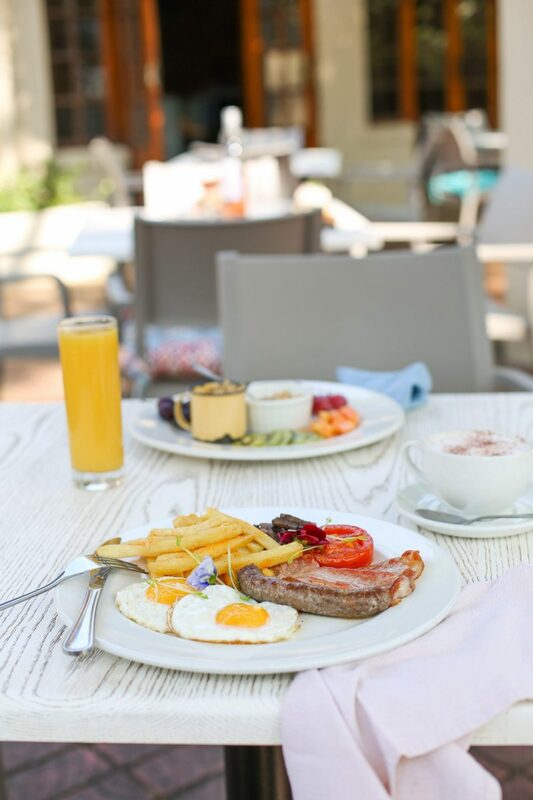 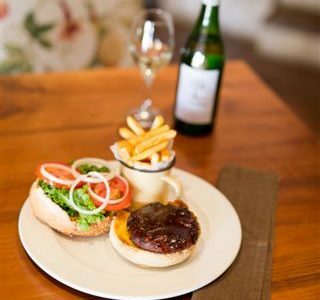 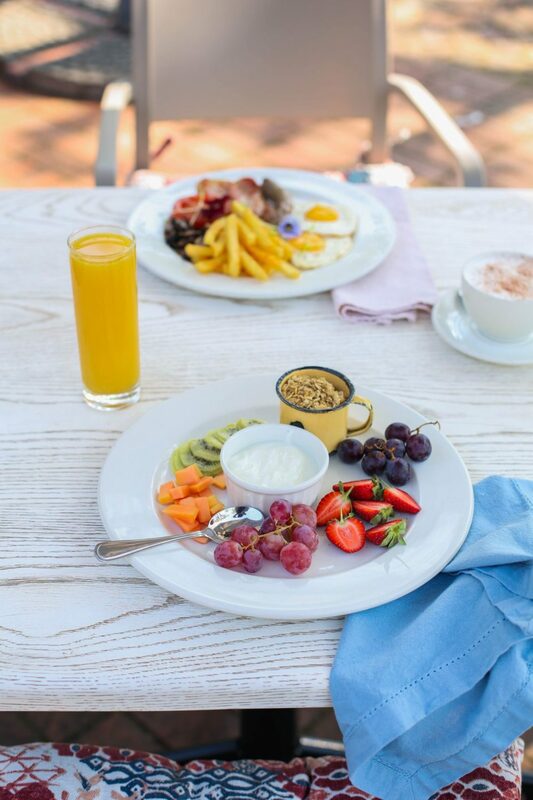 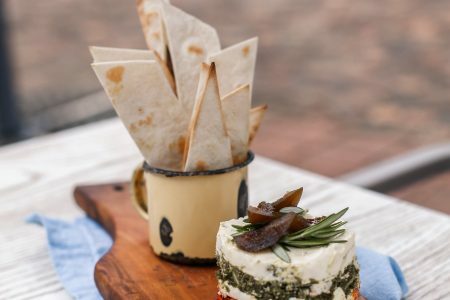 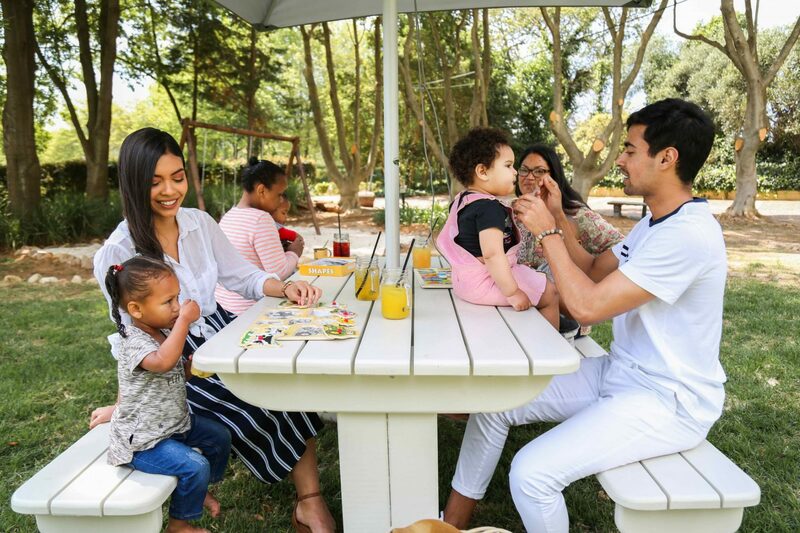 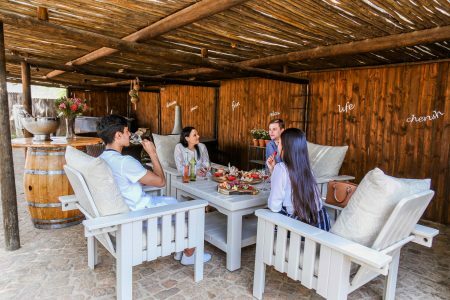 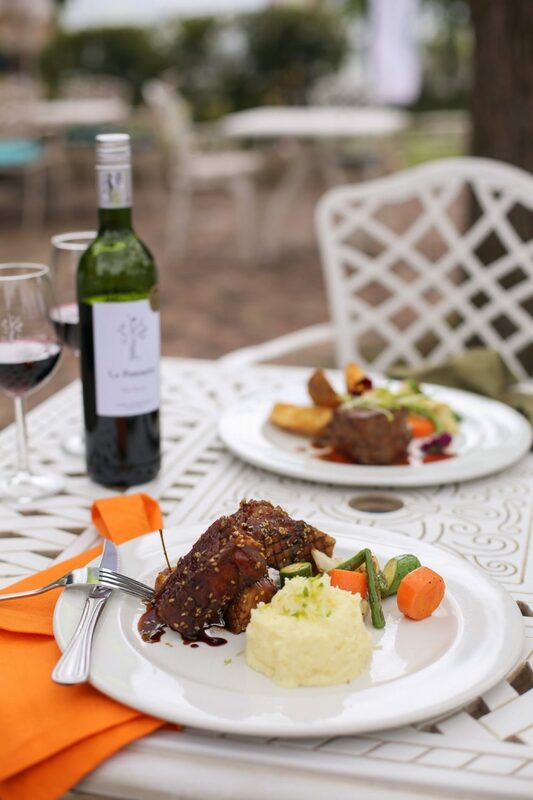 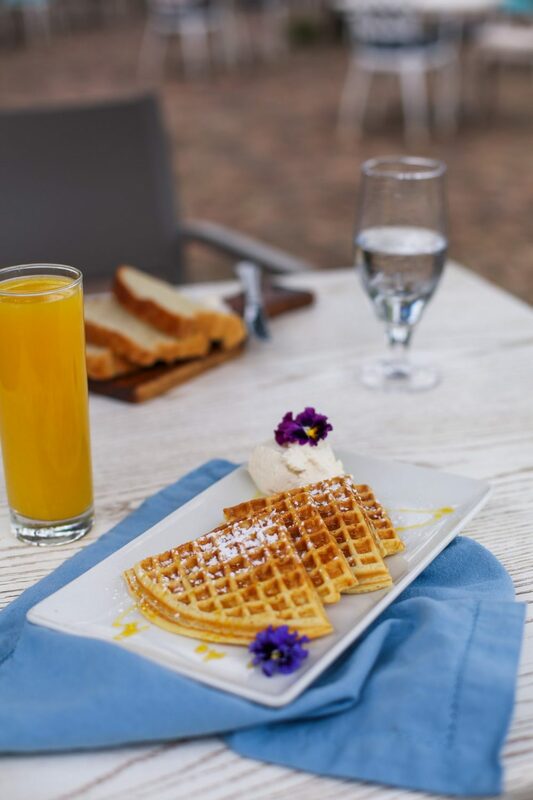 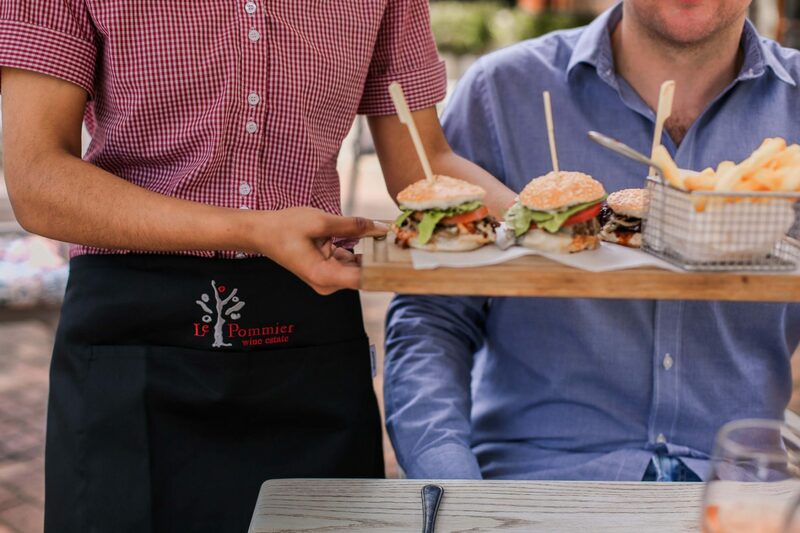 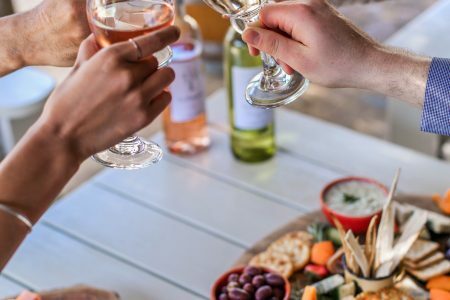 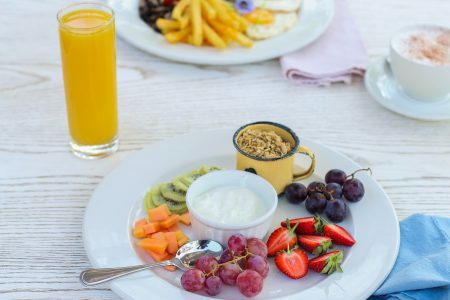 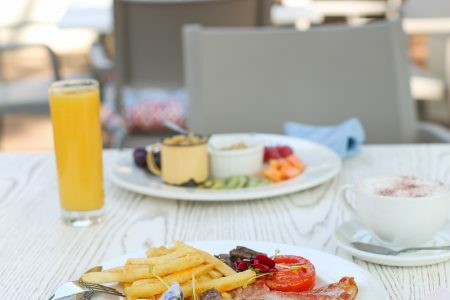 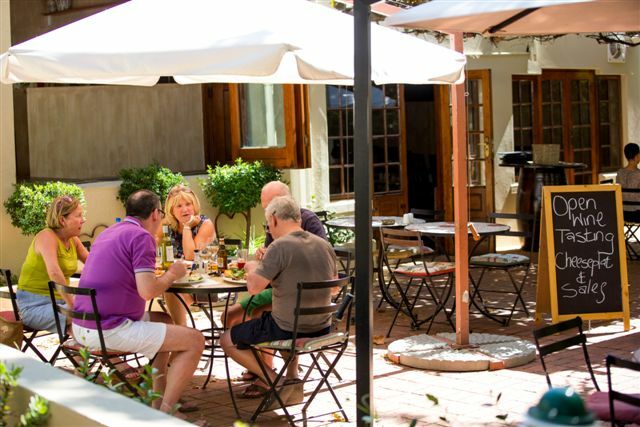 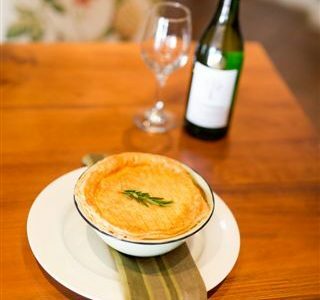 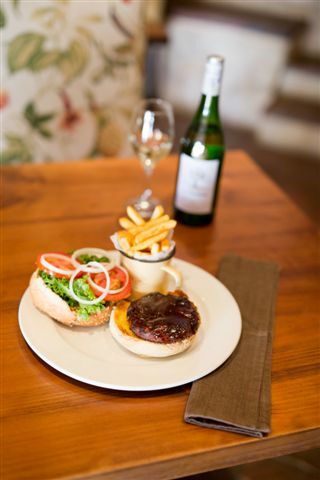 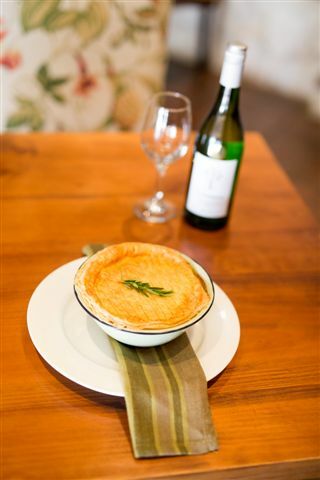 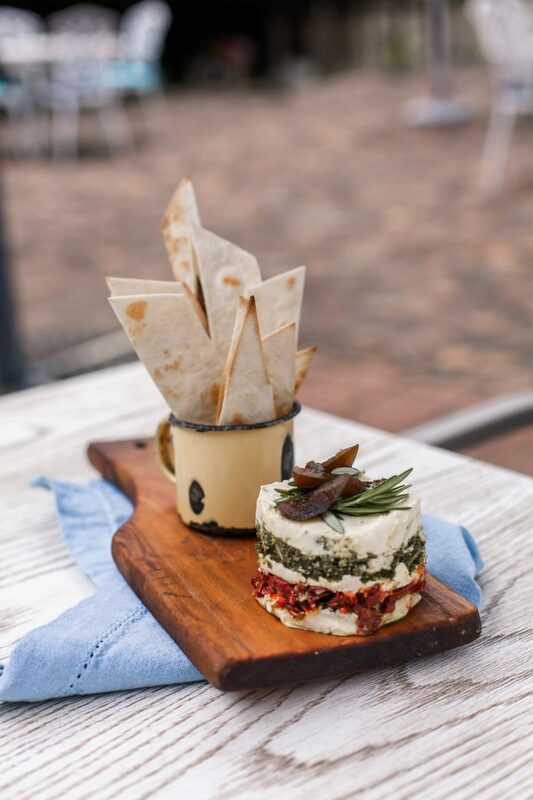 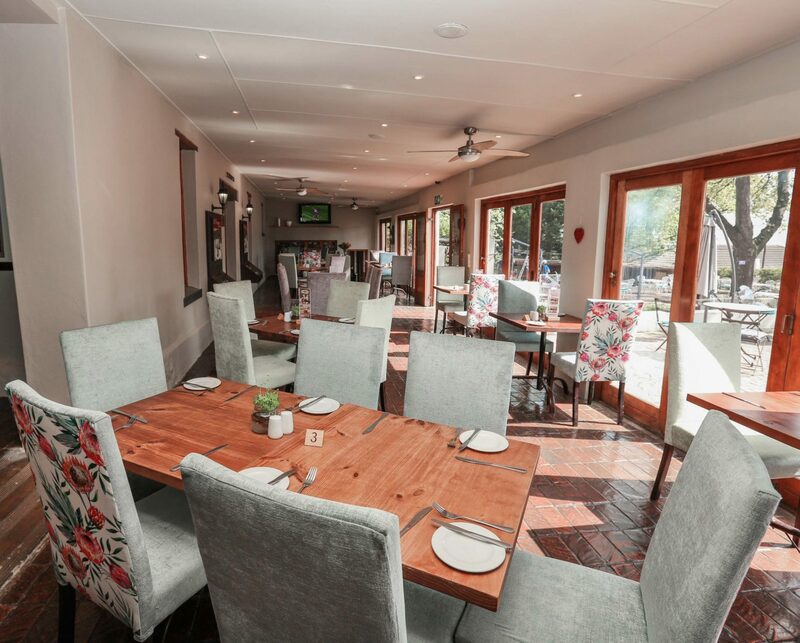 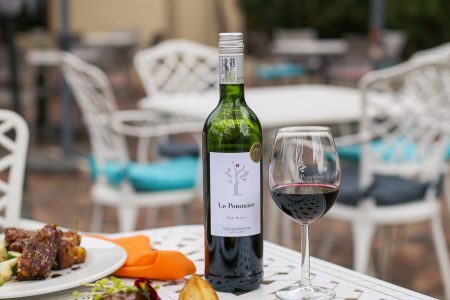 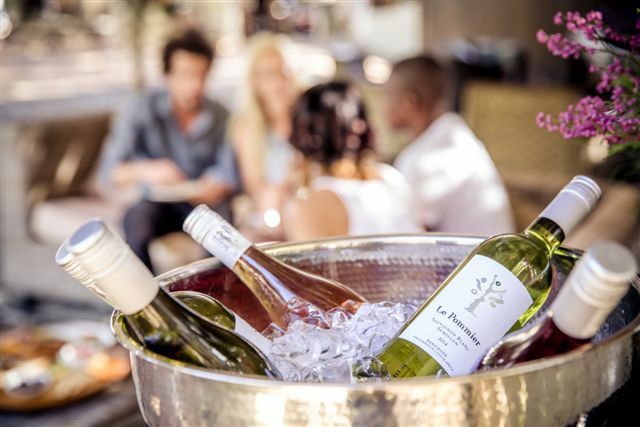 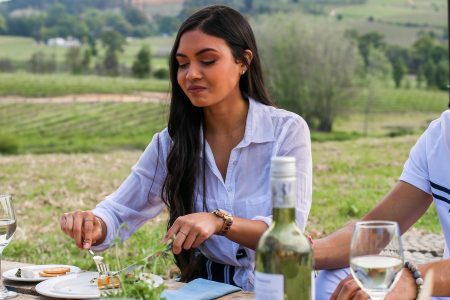 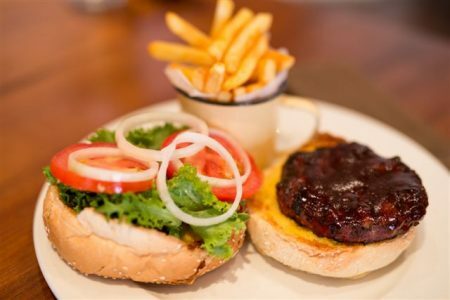 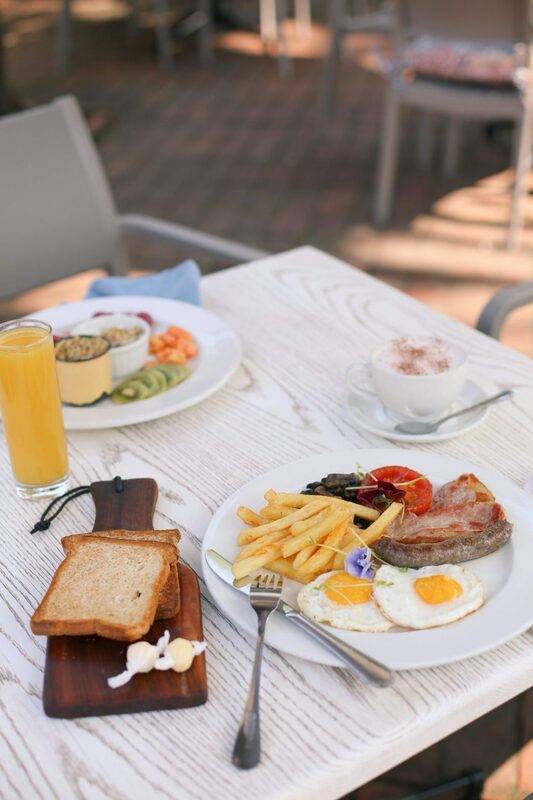 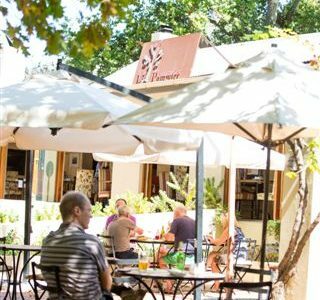 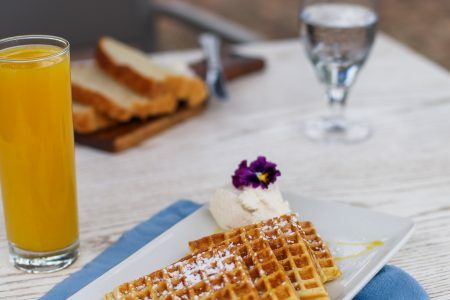 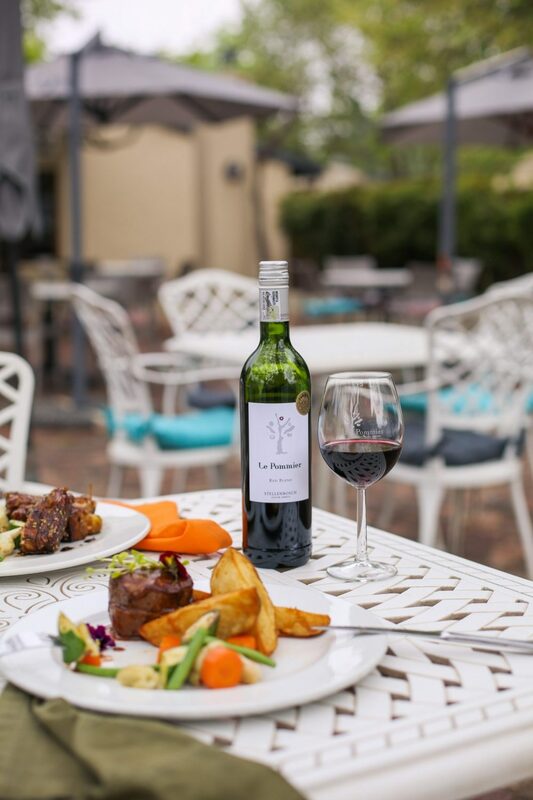 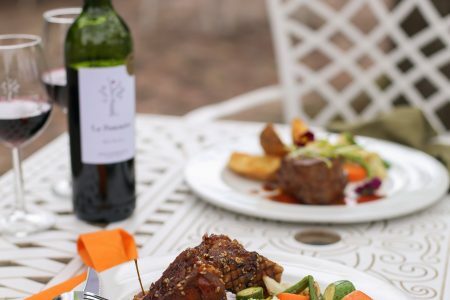 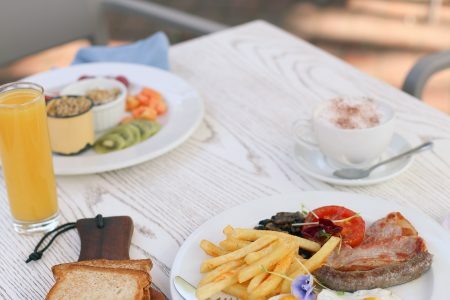 Le Pommier Restaurant offers a variety of South African dishes with a Cape Malay twist and good quality wines in a relaxed, friendly atmosphere. 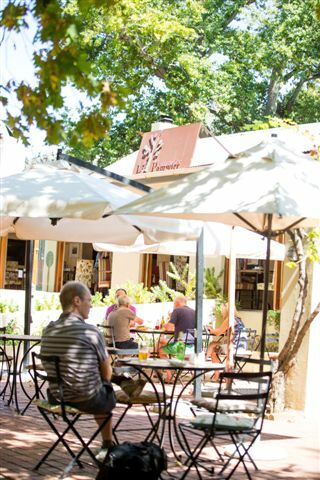 You can almost breath in the scenery.